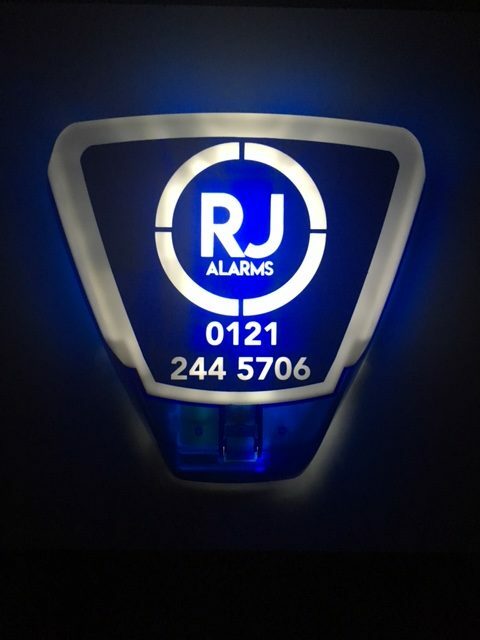 We offer an emergency 24-hour call out service across Birmingham and the west midlands, seven days a week for security alarm systems. if your alarm system is ringing after normal working hours, during the middle of the night or early in the morning and you can’t get it to stop yourself, we are available! even if we did not fit your alarm, and you can not get in touch with your existing alarm company we are available 24/7 to solve the issue. we truly believe that this sets us apart from some of our competitors and again putting our customers first in everything we do.